I love pumpkin, really anything pumpkin. One of the things I love about pumpkin is how well it works with gluten free cooking. The strong taste of the pumpkin often helps cover up some of the taste and texture that you get when baking with gluten free flours and ingredients. Today I am sharing a few of my family’s favorite gluten free recipes with you and also a few gluten free pumpkin recipes from around the web. What is your favorite way to use pumpkin in your gluten free cooking? Thanks for including so many of my pumpkin recipes in your list! I also love baking gf with pumpkin. 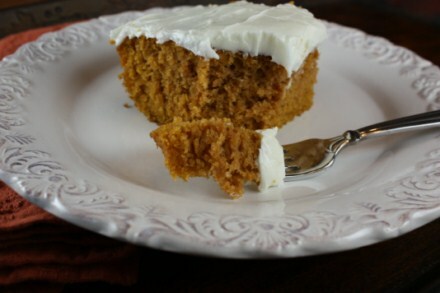 I have found that pumpkin works really well in dairy-free and egg-free recipes too, as it’s so moist and flavorful. Orange & black cornbread: Use the War Eagle Mills Cherokee bean bread recipe, add pumpkin, reduce the milk, and use black beans instead of pinto. Add in some chipotle chile & garlic powder. Yumm.